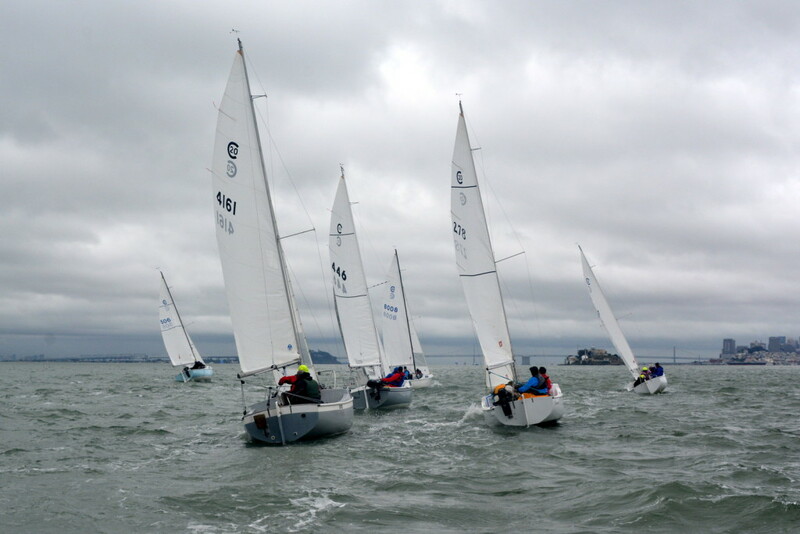 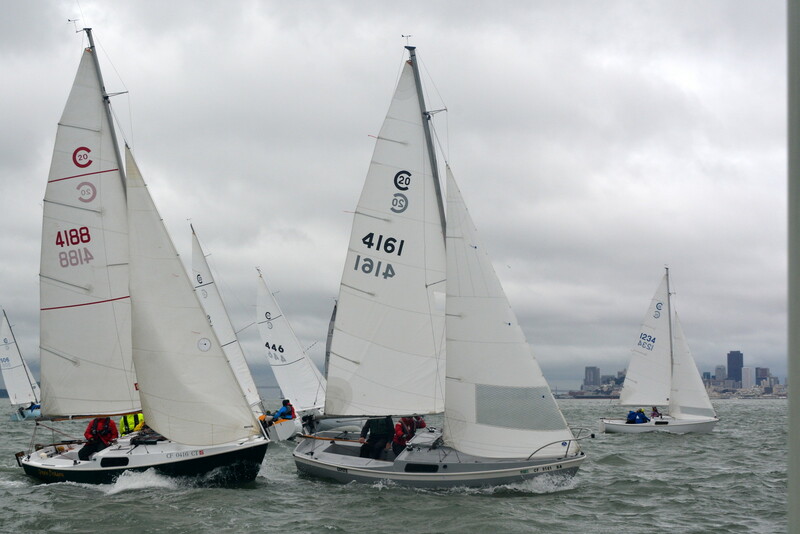 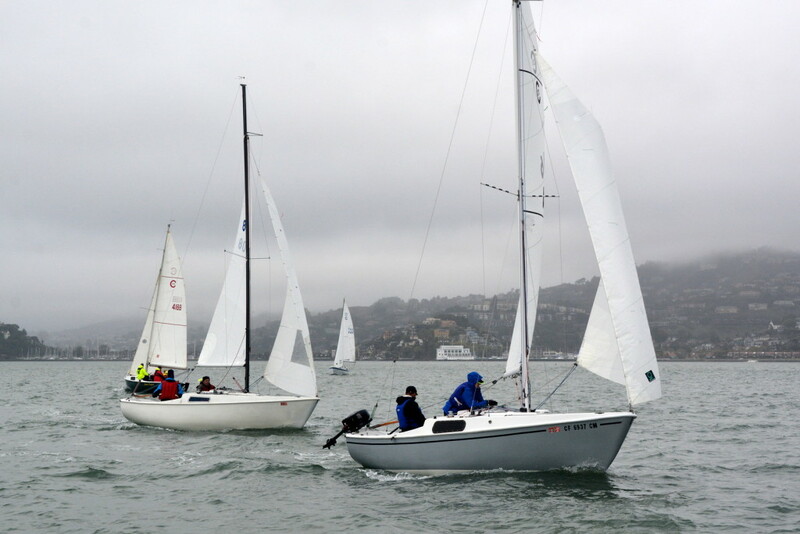 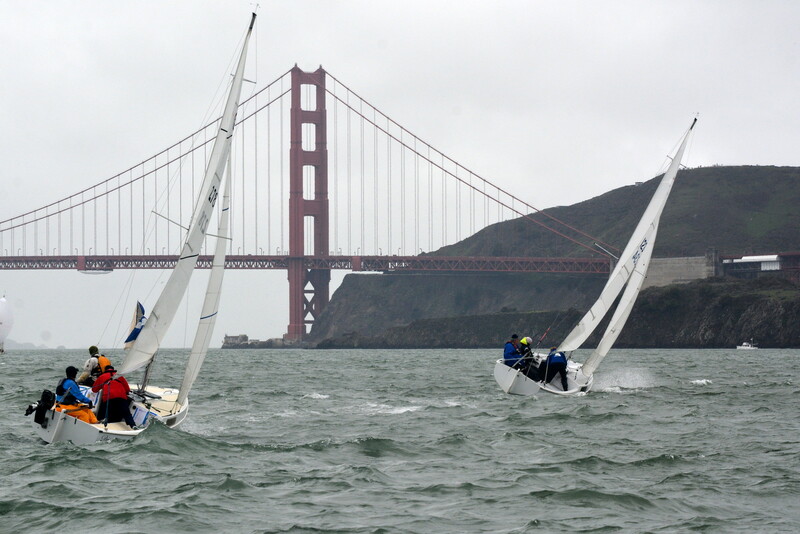 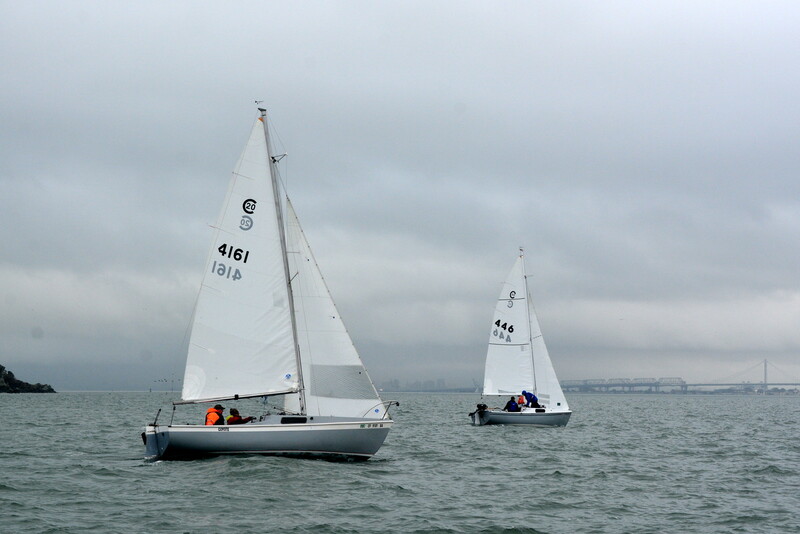 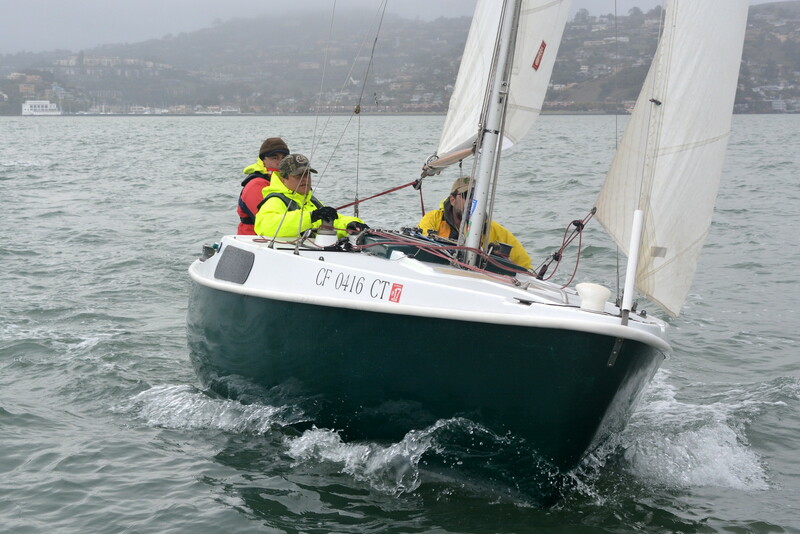 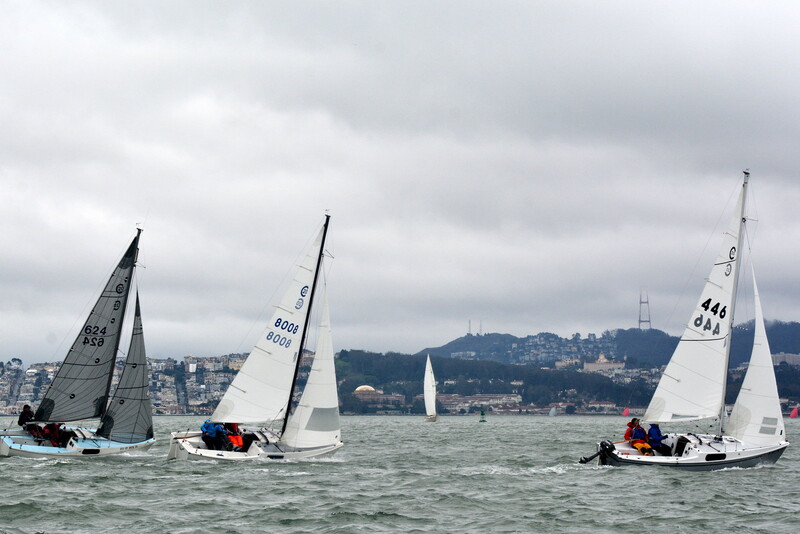 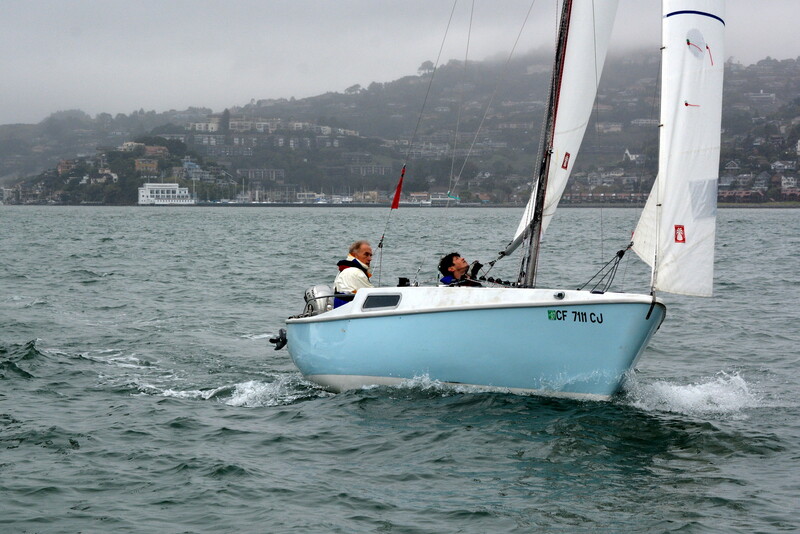 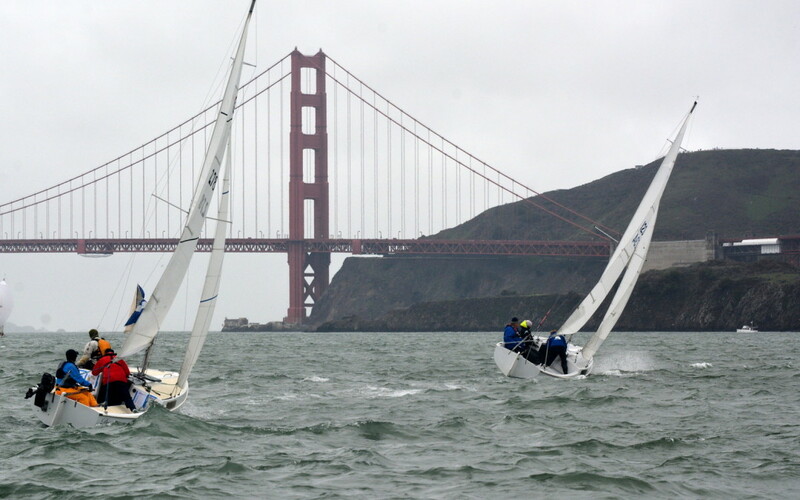 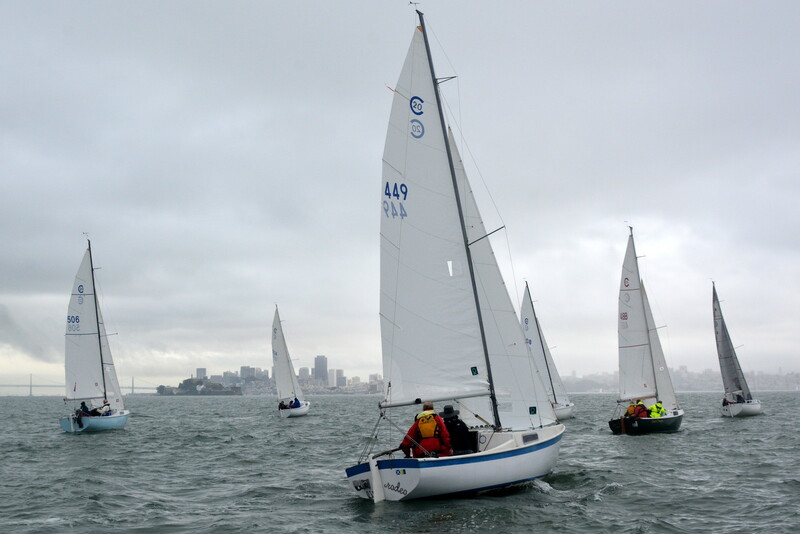 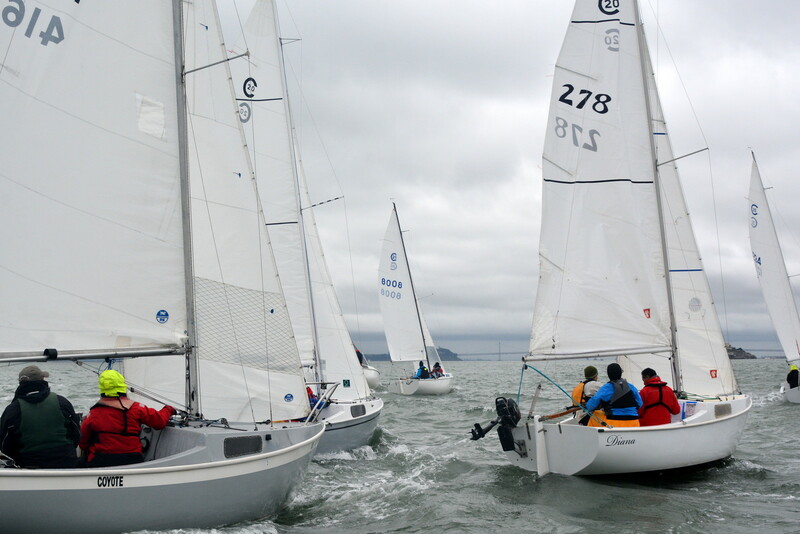 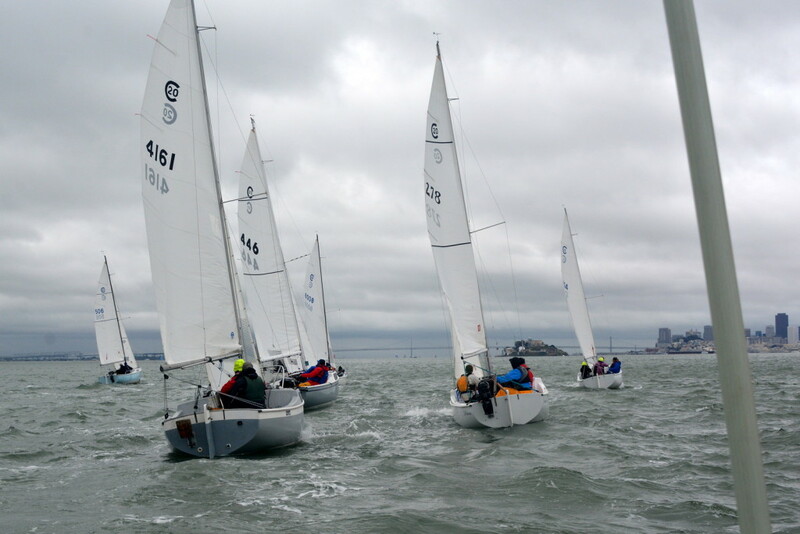 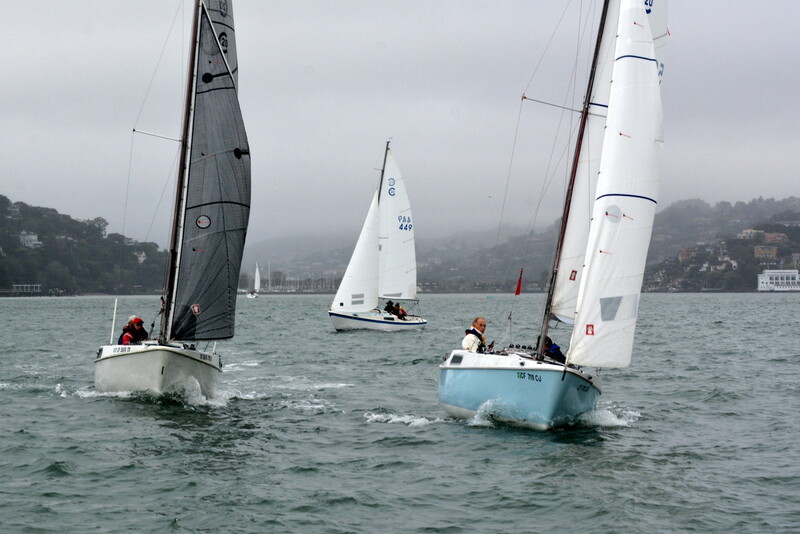 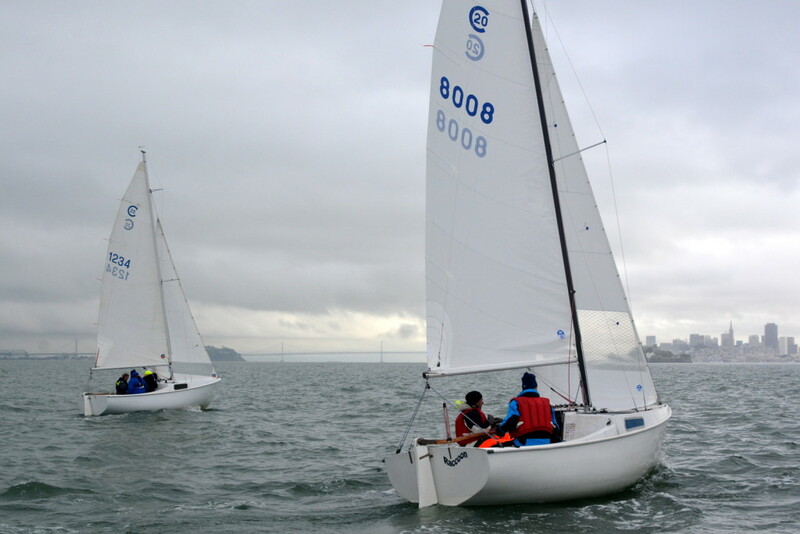 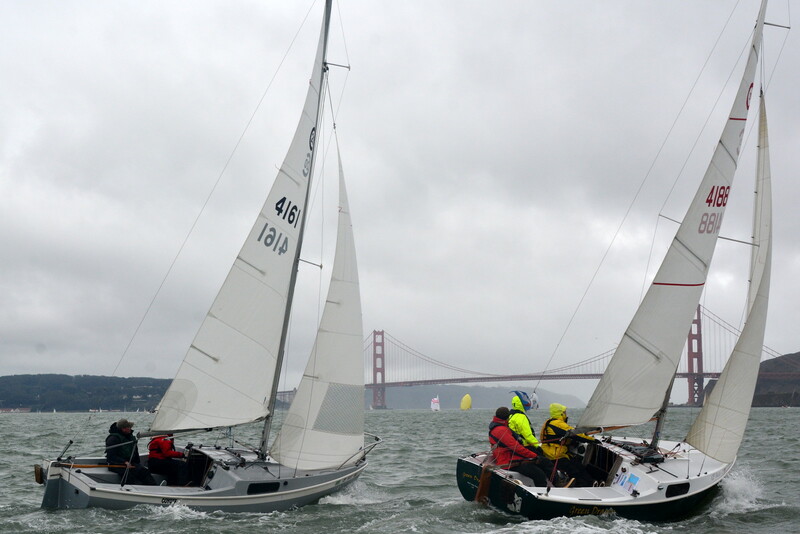 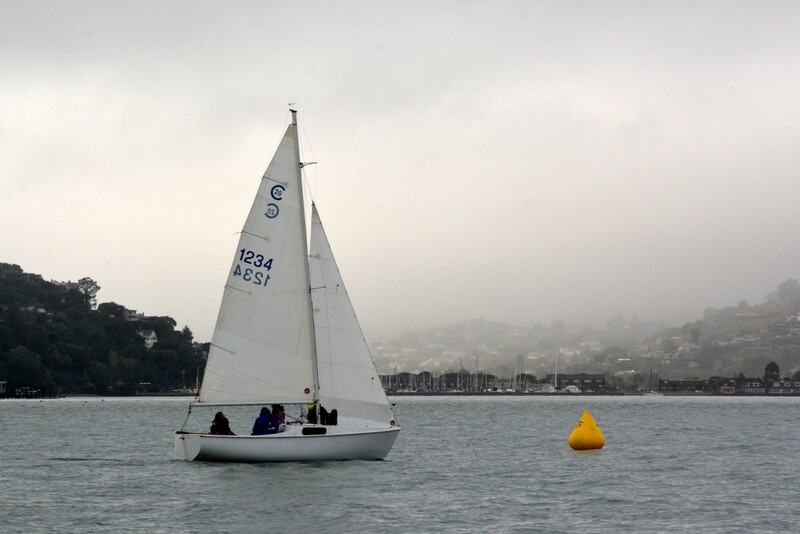 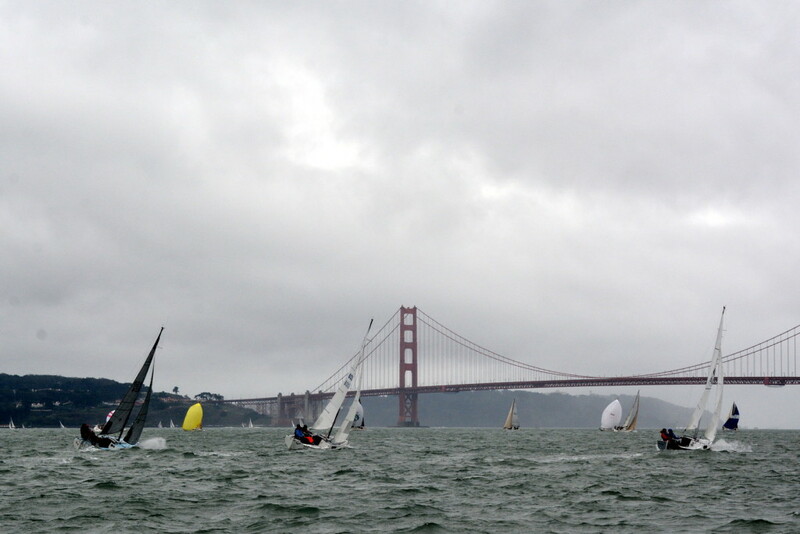 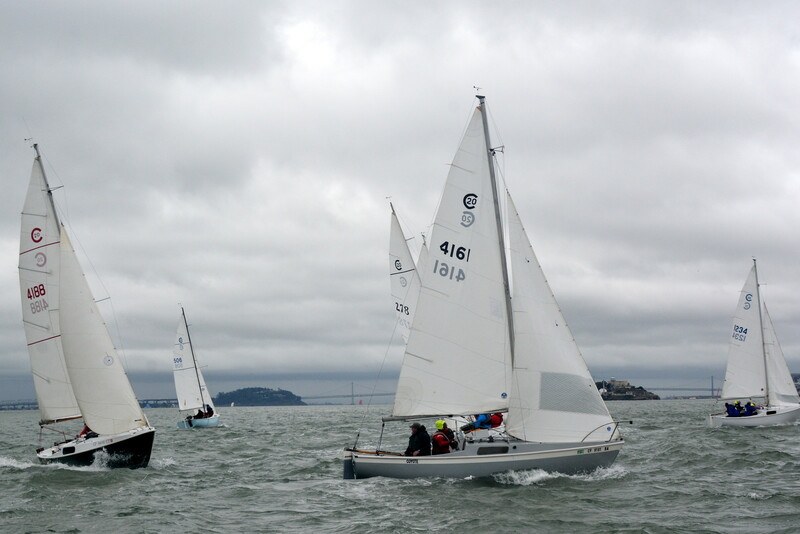 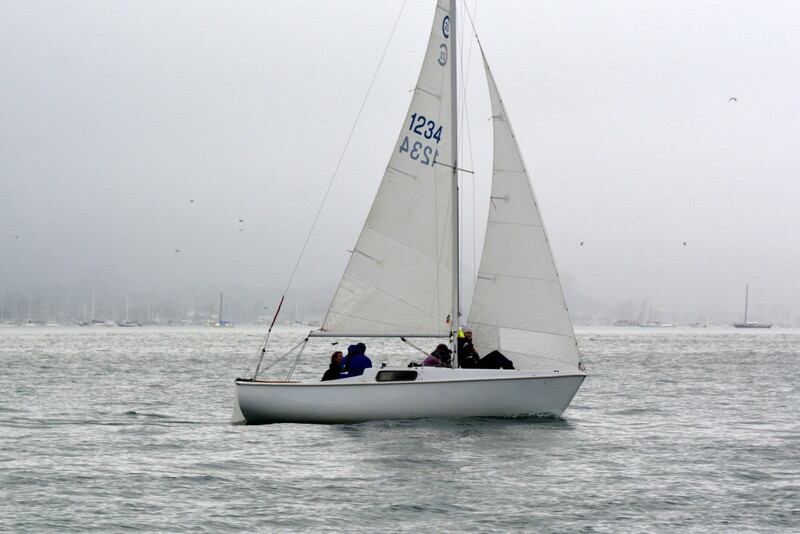 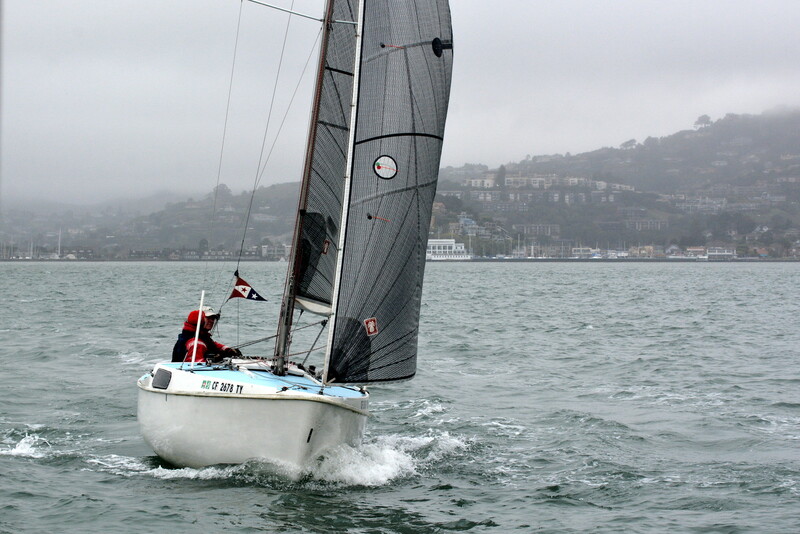 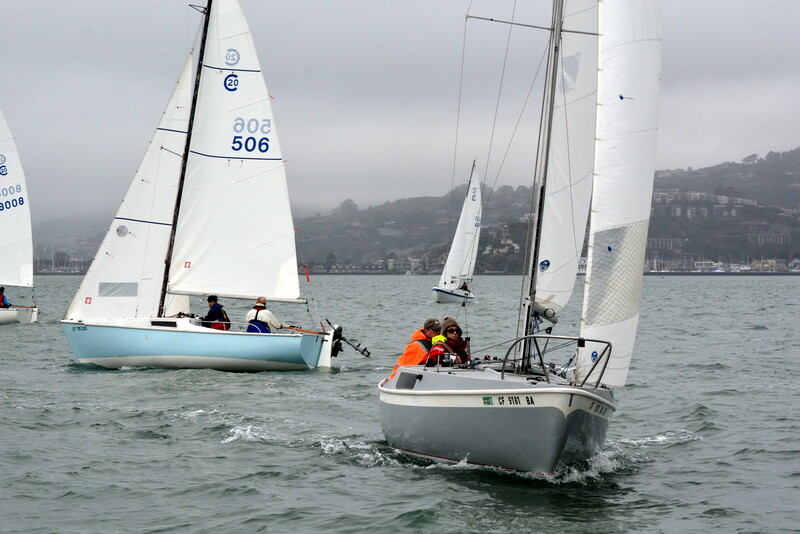 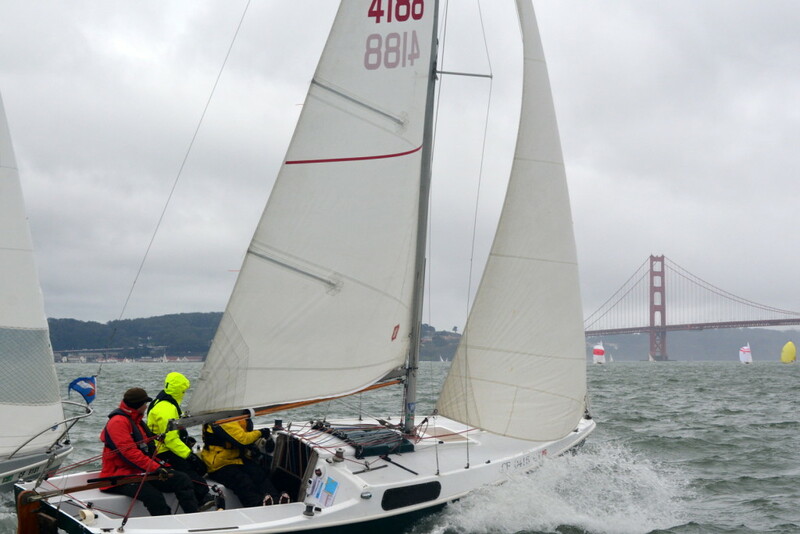 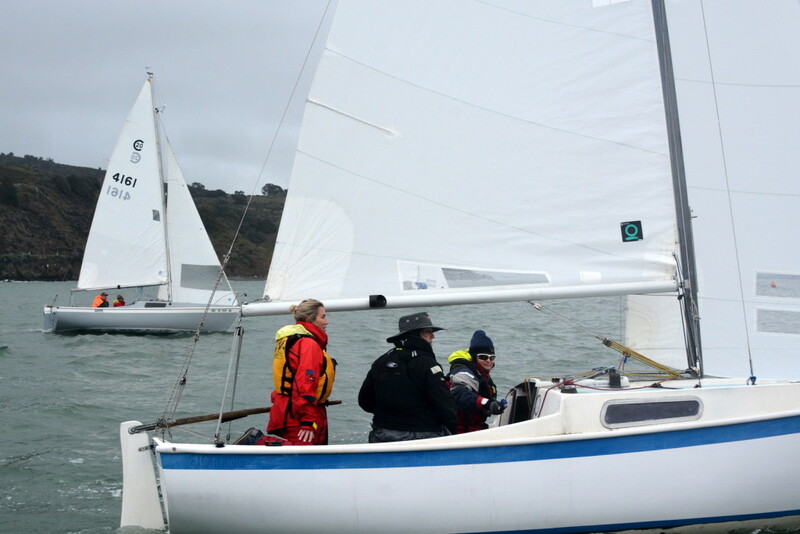 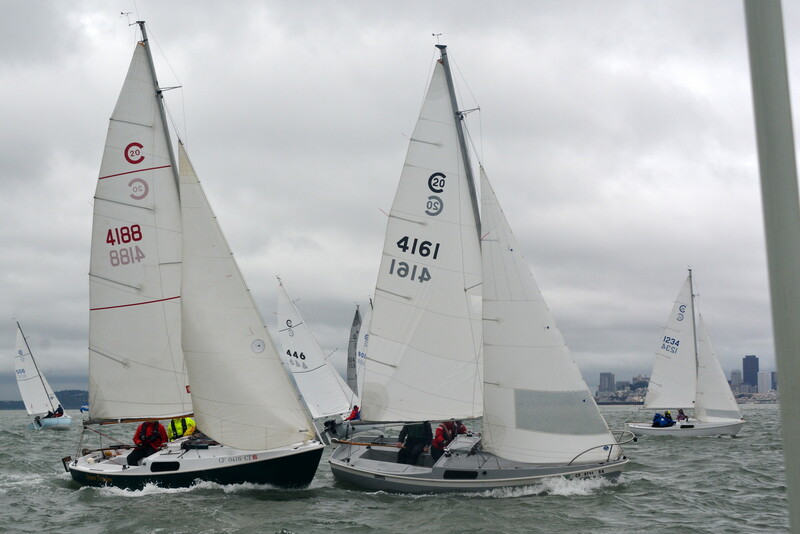 It was an exciting weekend with nine Cal 20’s registered in the Corinthian Yacht Club Mid-Winters, allowing us to have our own start. 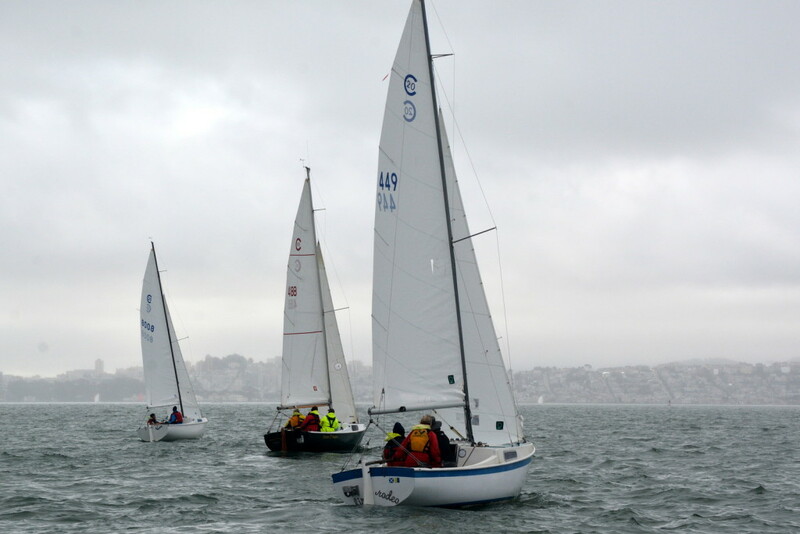 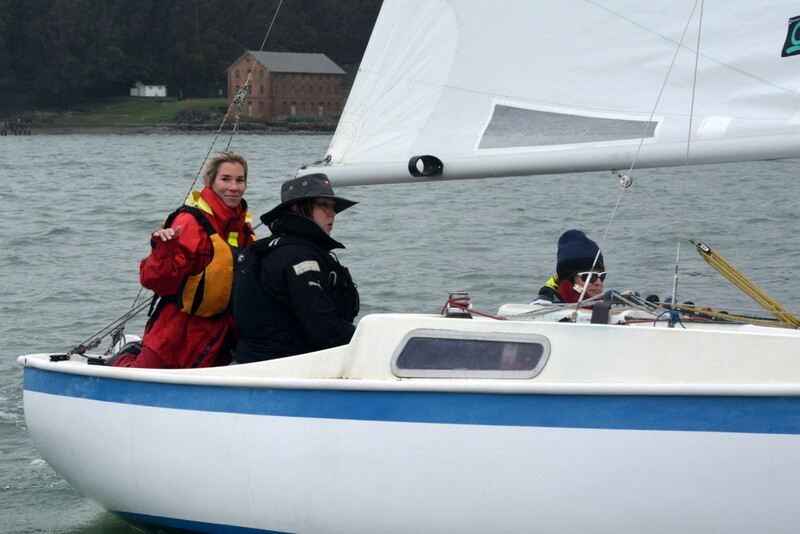 With typical unpredictable winds and a bit of rain showers we, as a fleet, managed to finish our courses each day, unlike many of the other divisions. 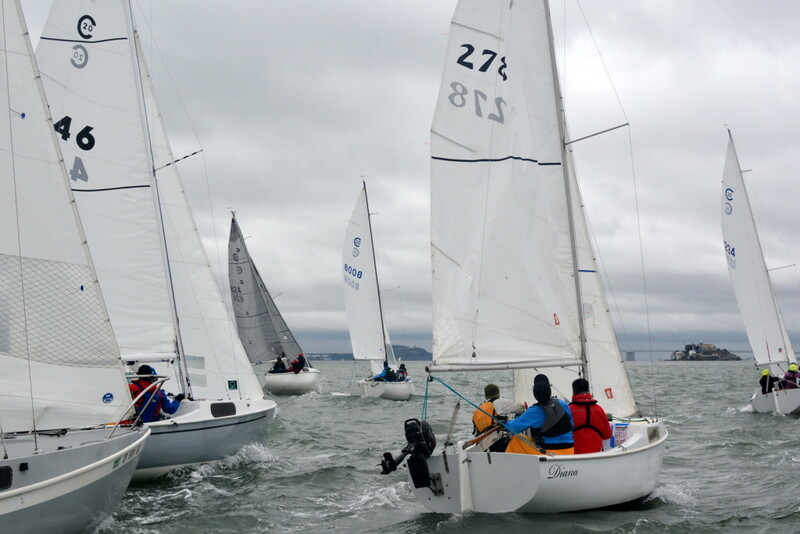 Looking forward to seeing you all out on the Bay in February at the BYC Midwins and the Robgotta Regatta, racing for a cause and helping to honor Rob Moore’s memory and raise awareness and funding for the #1 cancer killer – lung cancer.